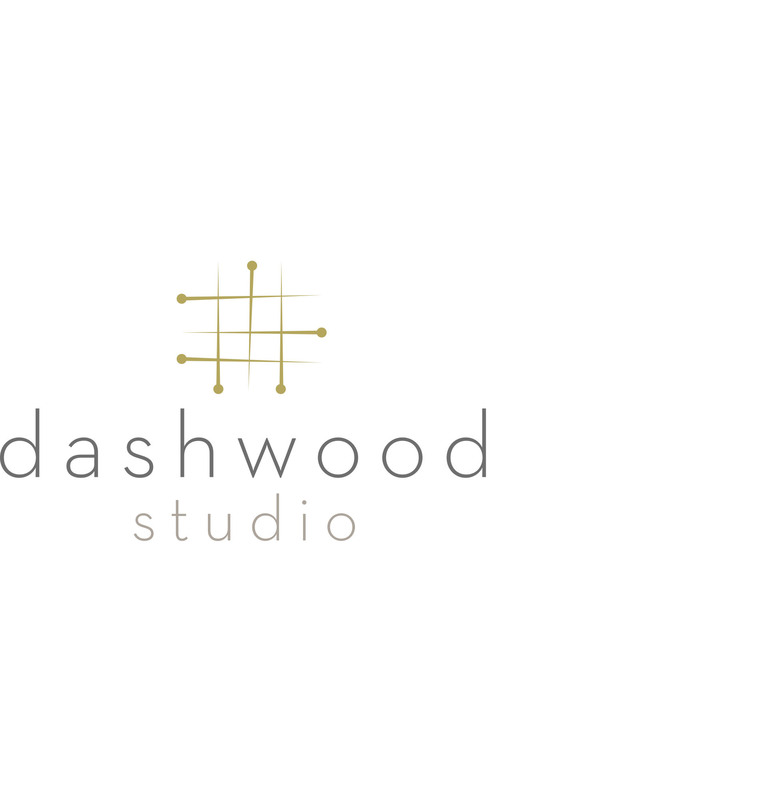 When I first became obsessed interested in patchwork and quilting, the creative world I found myself in was one inhabited solely. The pleasures of piecing and pressing would take me away from my mundane job and afford me an escapism that, up until then, my life had been lacking. 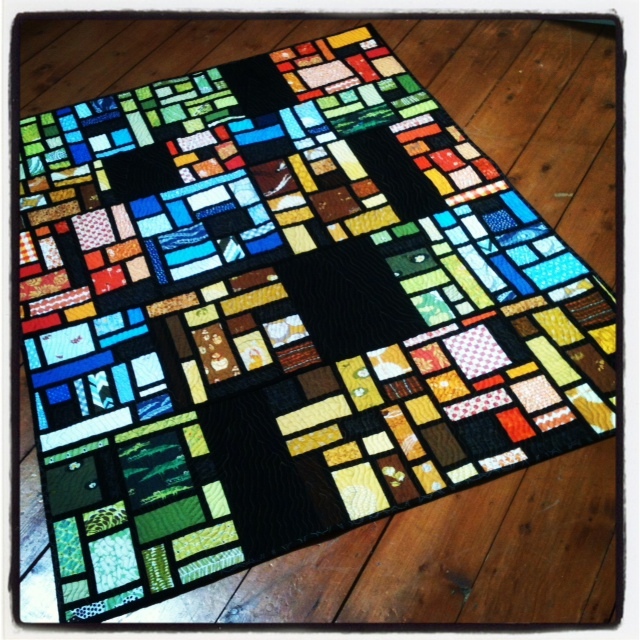 Once I began reading and following quilting blogs, I realised how many more like me there were. It was a revelation! At first I took a back seat. 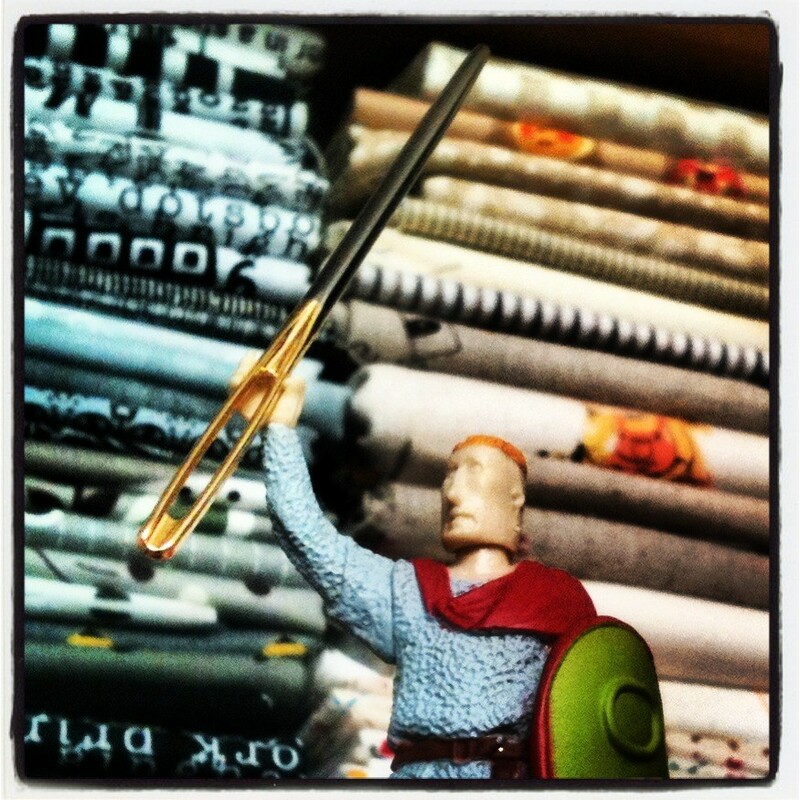 I read incessantly, bookmarking and pinning things I liked, but never really engaging fully. All that changed when I started this blog. Of course, the intimidation was there; other blogs, blogs that I admired, had hundreds of followers, their sidebars were overflowing with sponsors’ badges. How could I match that? I soon realised I didn’t have to. This little piece of the internet was mine, and I was happy to share it with as many or as few people as wanted to. 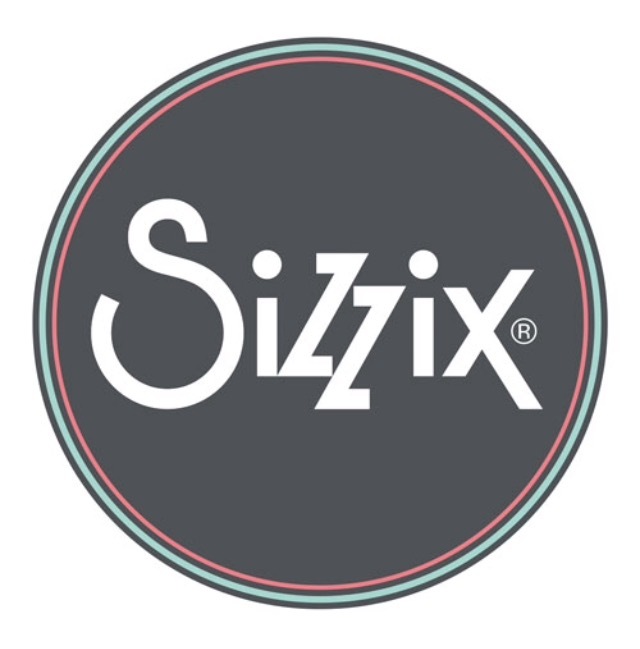 I guess that, like many novice quilt bloggers, I’ve admired past festivals from afar, never really thinking that I’d enter. Amy’s words on the main festival page, “This Festival is for everyone – young or old, beginning quilter or advanced, any style or genre, everyone is welcome, and encouraged to participate with us!” let all know that this festival is for you, for us, and I’m excited to be entering for the first time. 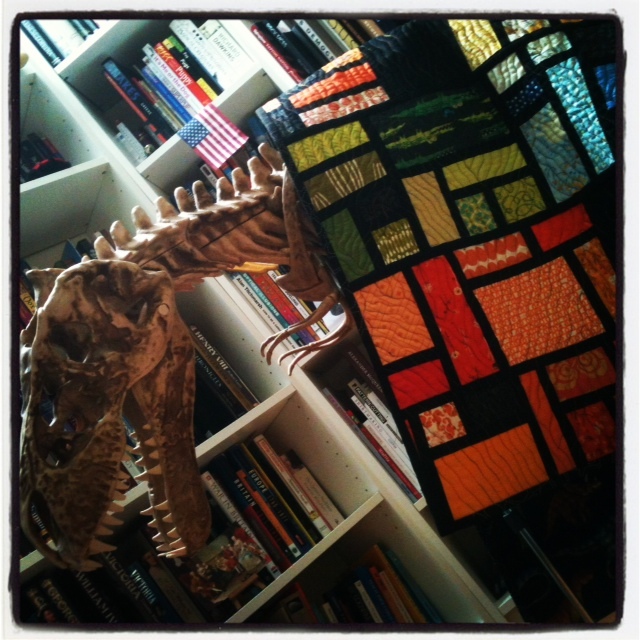 I’ve decided to enter my Dinosaur Quilt into the Scrappy Quilt category. 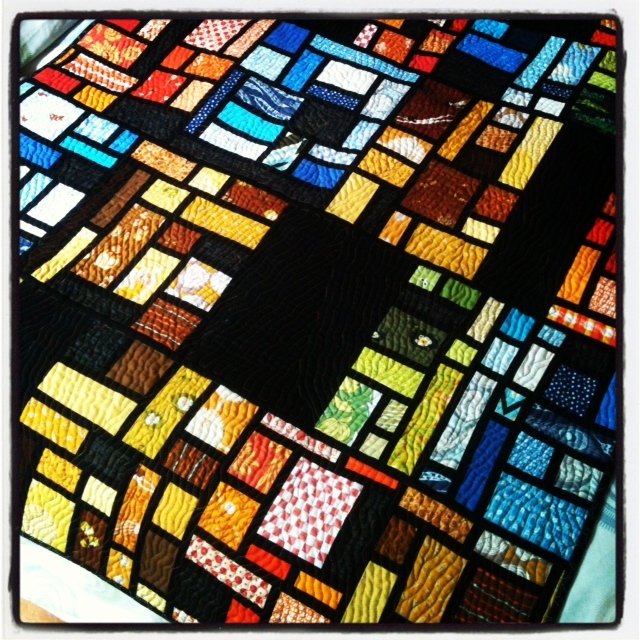 You can find out more about the making of this quilt by clicking on the tag in the side bar. It was a labour of love, and the first I shared the construction of with an audience larger than my partner and our pug Samuel. 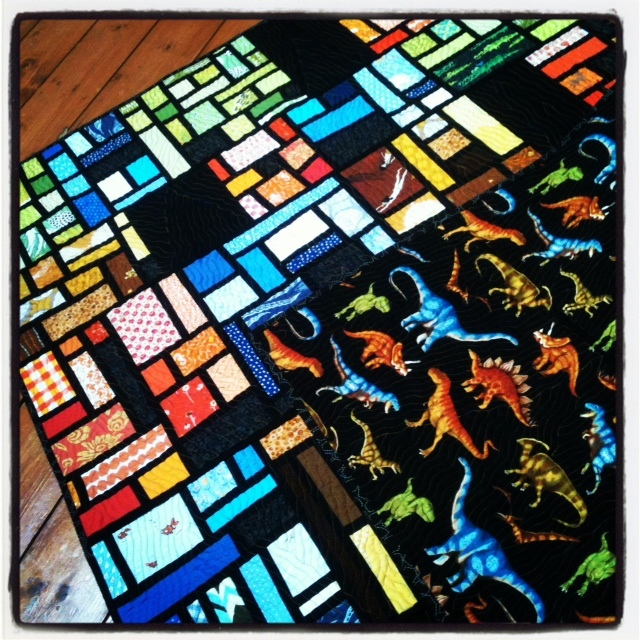 This quilt was born out of a combined obsession of dinosaurs and fabric. Despite my supposedly mature age I’ve never really grown up and probably have more books about dinosaurs than I do quilting. Being able mix these two worlds in such a way was thoroughly enjoyable, resulting in a special quilt that will stay with me. I stepped up my free motion quilting on this quilt and embraced the idea of negative space; both equally important lessons learnt. 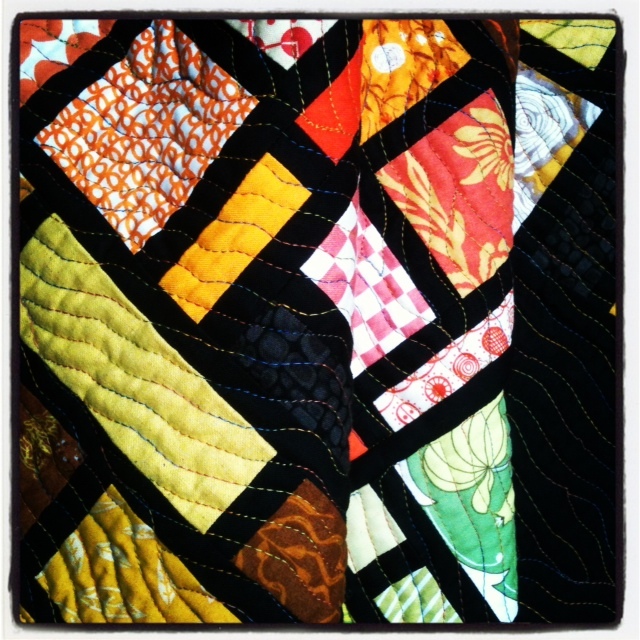 The whole experience of the Blogger’s Quilt Festival is something I’m enjoying immensely. I hope you’ll jump in feet first and check out all the other amazing entries. There are so many great things being made each and every day and this festival is an awesome way for those things to be shared and admired. What a creative bunch we are!